Sore Muscles From Working Out? Do These Five Things. A big reason a lot of people get stuck or stalled in their workout routines is that they’re sore after. 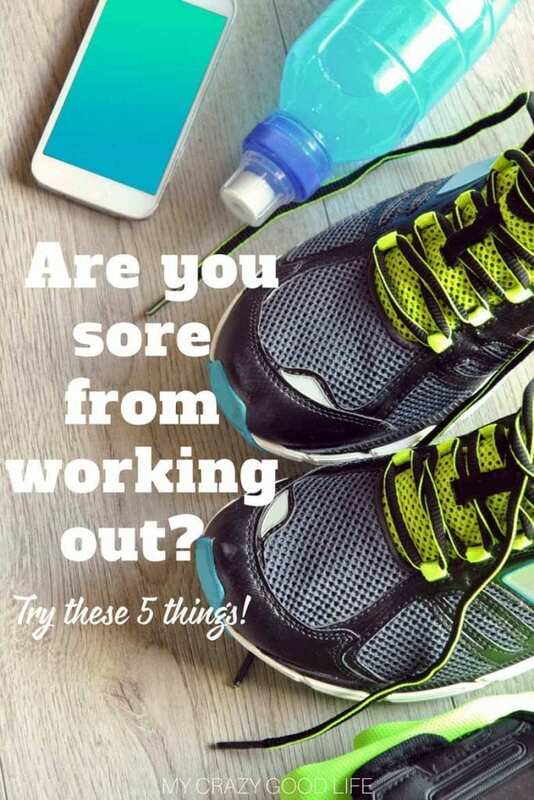 If you get sore muscles from working out, there a few things you can do to help ease that pain and make your future workouts more tolerable! Having sore muscles from working is a good thing! It means that your muscles are growing and changing. That being said, it’s not a whole lot of fun. Instead of missing a workout or slacking off for a day, use these five simple tips to help ease muscle pain and fatigue caused by working out. When you are working out with the 21 Day Fix workout plan, Core De Force, or even Crossfit, you might have sore muscles from working out before the workout even ends! These programs tend to be intense and short to provide a high intensity workout that helps boost metabolism and heart rate…also called HIIT (high intensity interval training). HIIT can often lead to muscle soreness. These tips will help! If you are looking to get started with the 21 Day Fix or Core De Force you’ve certainly come to the right place. 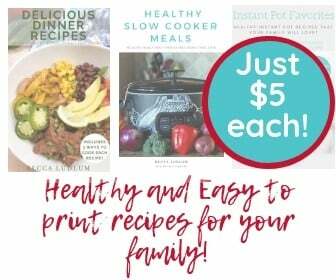 There are plenty of resources, recipes, and tips here to help you along the way. Sore muscles need water more than they need rest. It is very possible that dehydration was playing a key role in your muscles before you even worked out! Find a way to motivate yourself to drink more water–for my family, it was buying a Hydro Flask. These bottles will be the last you’ll need to buy, and keep water ice cold for what seems like forever. Drinking water will help your sore muscles heal faster and will also help you reach your health and fitness goals by flushing out toxins and such from your body. Water plays a key role in supporting muscle functions…did you know it can actually help you get through your workouts with less pain an fatigue? I’ve left my Hydro Flask in my car for hours in the Arizona summer while I saw a movie and when I came out there was still ice in it. 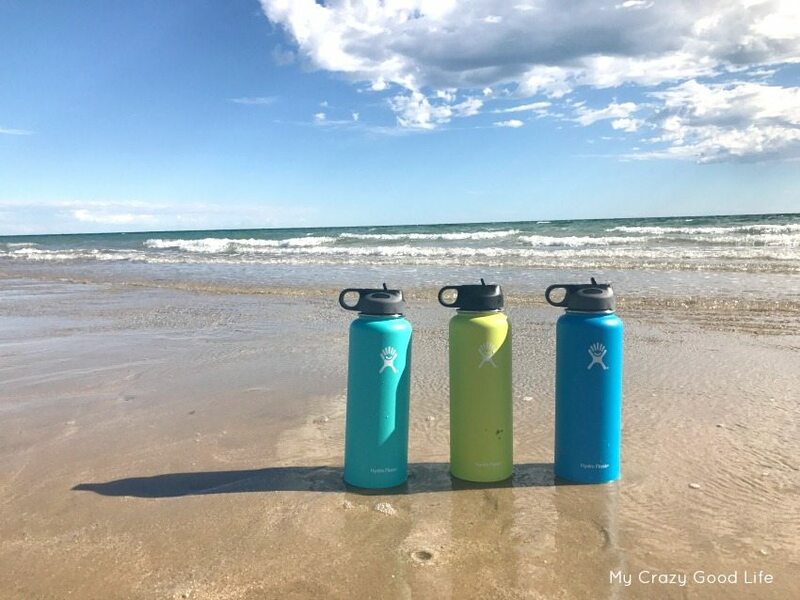 The outside temperature was about 100 degrees–this is why we bring our Hydro Flasks to the beach with us and carry them wherever we go! 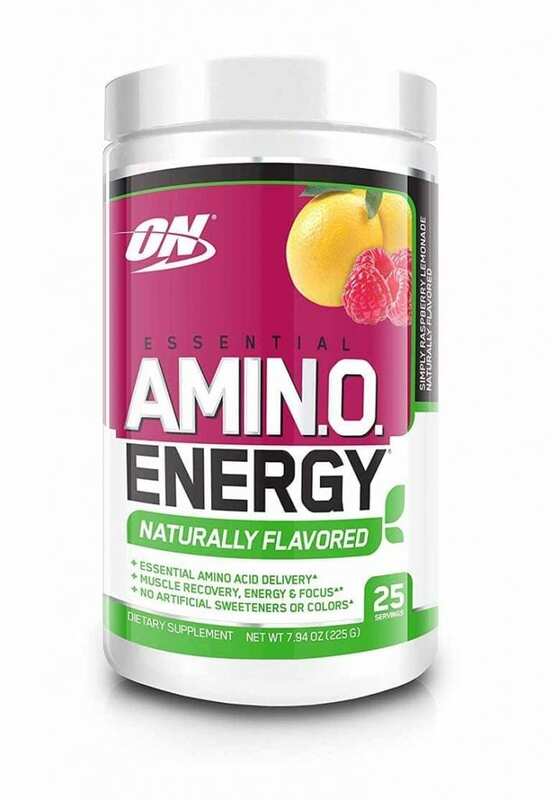 Otherwise known as Branch-Chained Amino Acids (BCAAs) are key in the process of protein synthesis. This process essentially builds muscle tissue. BCAAs are the building blocks of typical muscle tissues and protein. You can help fend off that soreness from working out and at the same time gain some energy for your future workouts! You can get BCAAs through Whey supplements but they are much more effective when consumed as a standalone supplement. It’s difficult to find them without artificial sweeteners, though! Optimum Nutrition now has naturally sweetened BCAAs that don’t contain artificial sweeteners. Physique Formula has a product without artificial ingredients, as well. Using a foam roller or a LaCrosse ball to treat pain or being sore from working out is simple. It stimulates the sore area which helps bring more blood to the area. Along with ice and or heat treatments you can help your body recognize that there is repair work to be done. The extra blood in the area will work towards fixing your sore and fatigued muscles, as well as moving the muscle around to get rid of knots your might have. The process of using a foam roller can seem a little more painful at first but in the long run it will feel better and help your muscles heal–I promise! Epsom salts are probably one of the most tried and true methods for treating sore muscles. This treatment can be done in compresses or by soaking in a bath. I’d highly recommend you take a good long soak with a great book or a NorCal Margarita to help you recover! 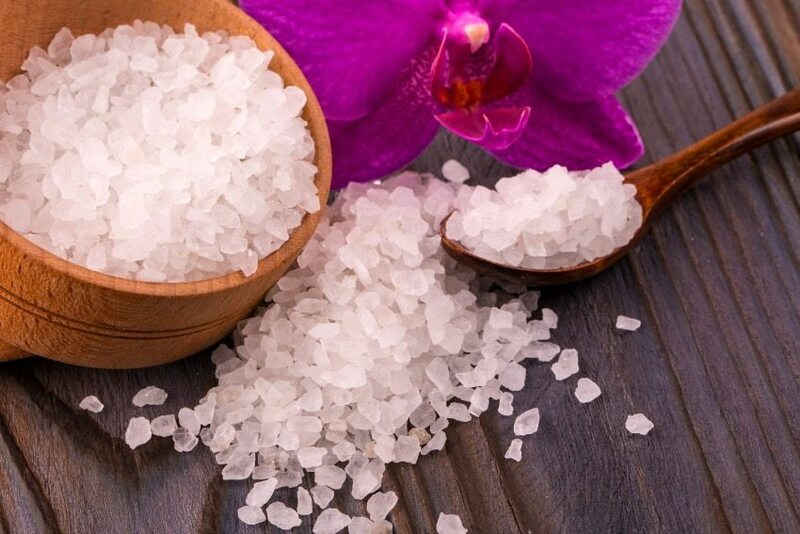 Epsom Salts in water break down into magnesium among other things, magnesium is especially good for sore muscles and in addition to the warm water can help ease muscle tension and reduce pain. Can’t take baths? That’s ok–it’s been said that even soaking your feet in epsom salts can benefit all of your body’s muscles. Believe it or not the best thing you can do when you are sore from working out is to get moving. Sitting still for too long with sore muscles can actually do more harm than good. With sore muscles, motion will help keep blood moving and it will help ease soreness by preventing stiffness. A body in motion stays in motion, it can be as simple as that! You can do some bodyweight exercises or even a low impact workout to stay moving.